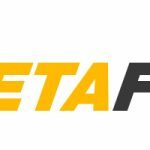 Betaflight version 3.3 has been officially released for about a month now. Why are we just posting this article? 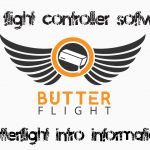 Well – we just finished a total revamp of our Betaflight Configuration Guide to correspond with the 3.3 release. It is now as relevant as ever — happy updating! 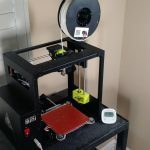 Drop us a comment if you see anything missing or screwed up in the configuration guide. Happy flying!